DESCRIPTION FROM THE PUBLISHER: What keeps objects from floating out of your hand? What if your feet drifted away from the ground? What stops everything from rising up into space? Gravity. 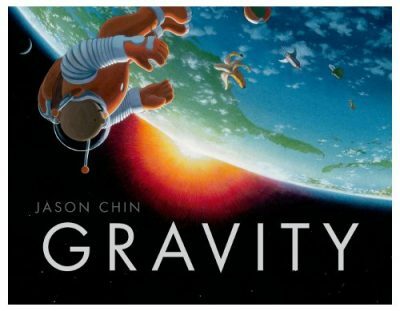 In this unusual, innovative, and beautiful book, Jason Chin introduces young readers to this fundamental force, taking a complex subject and making it understandable. The perfect book for all young scientists.